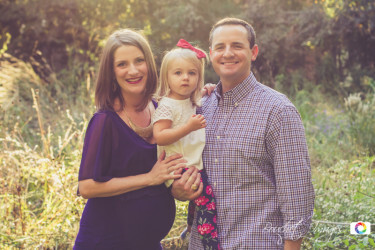 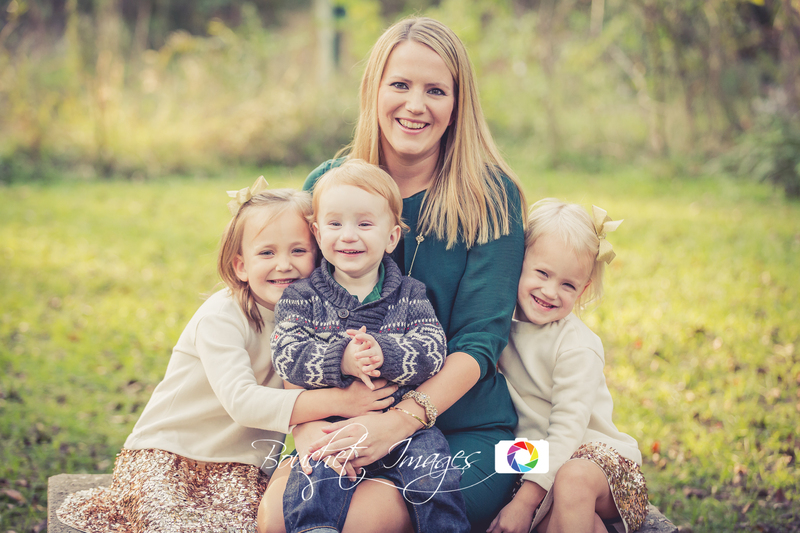 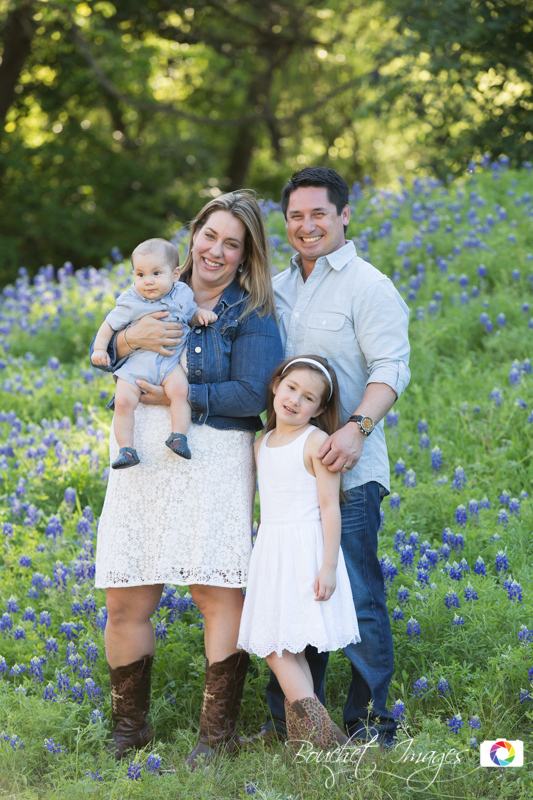 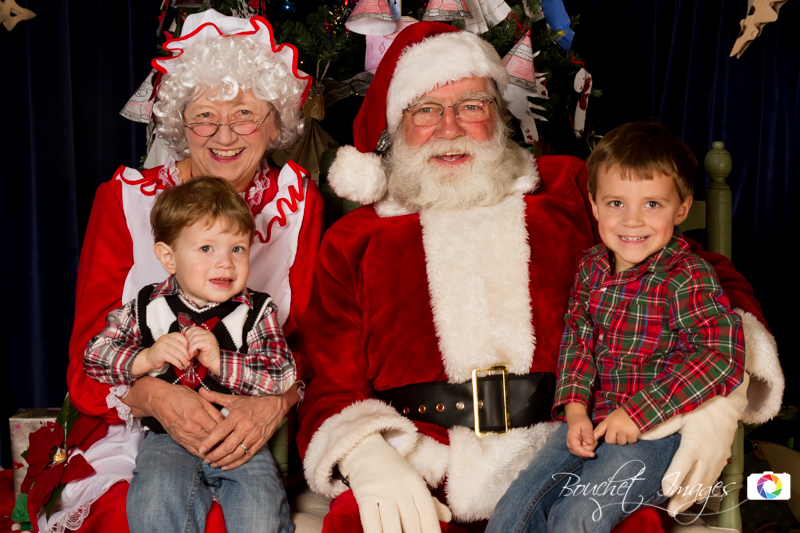 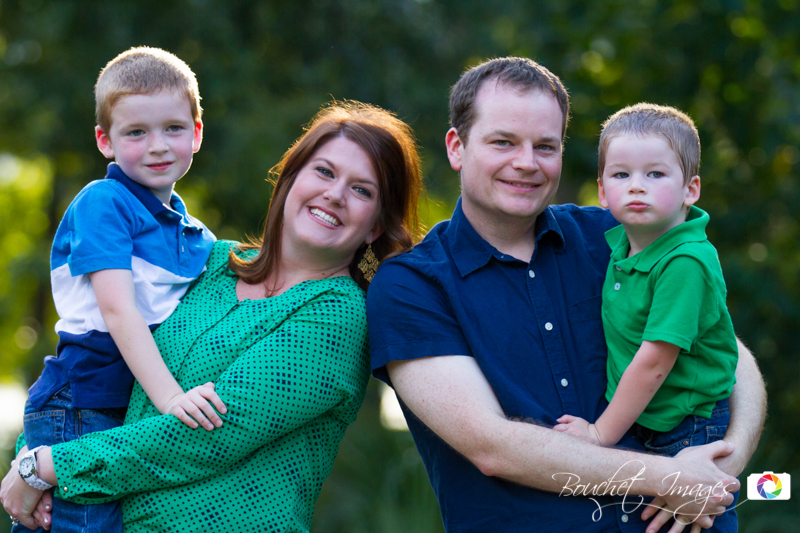 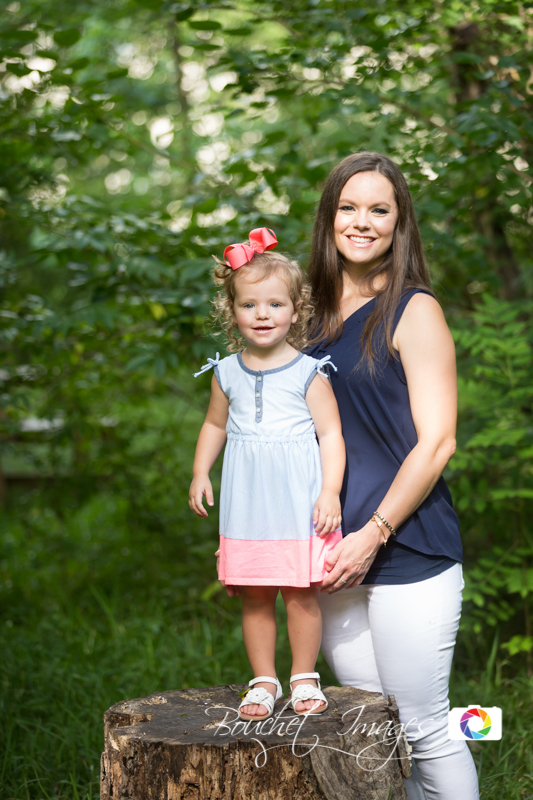 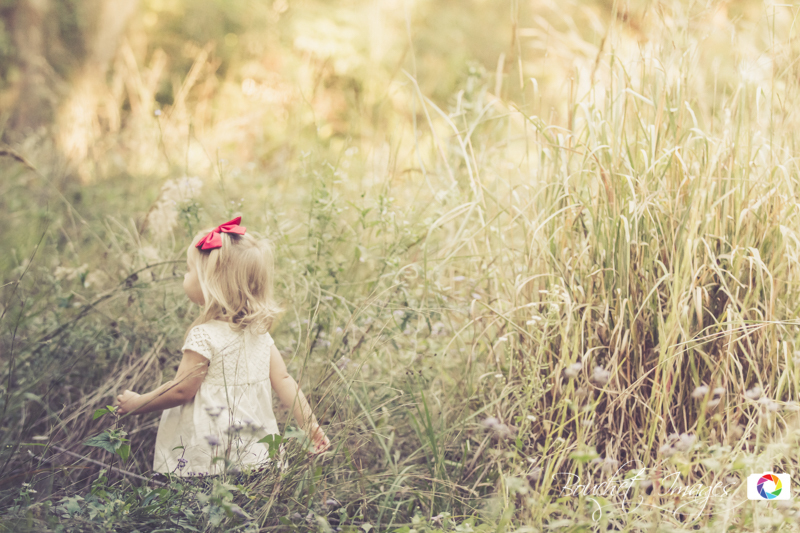 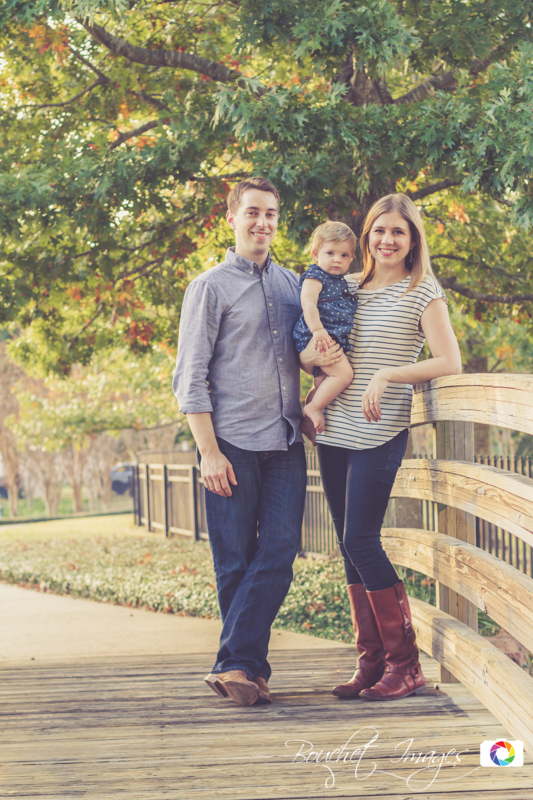 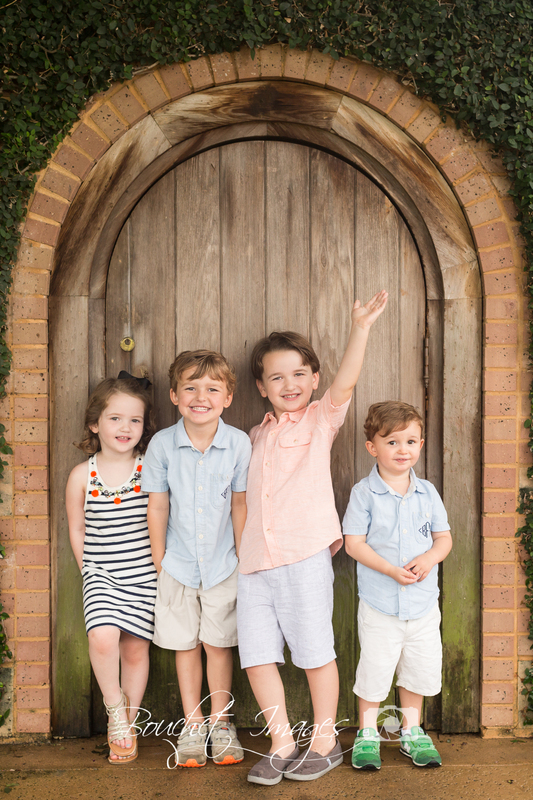 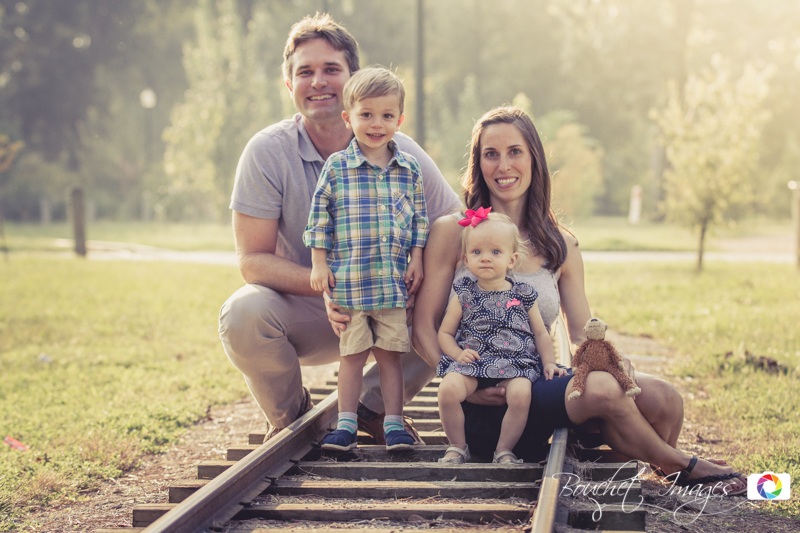 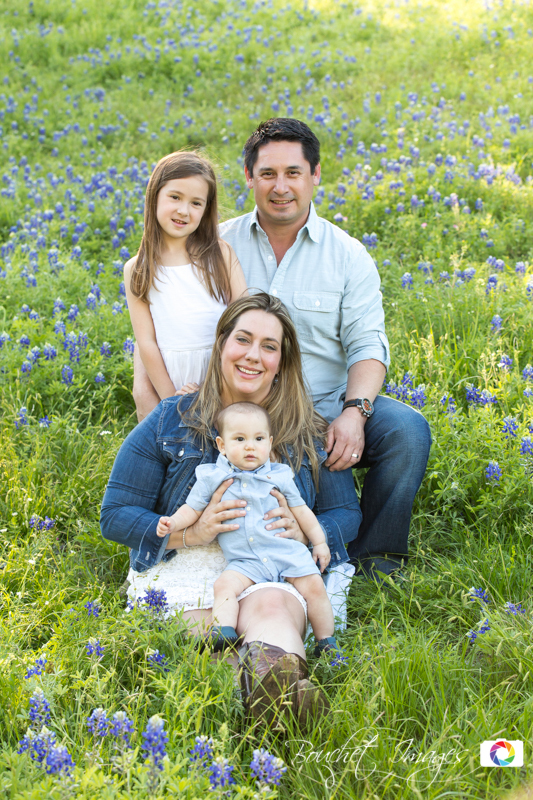 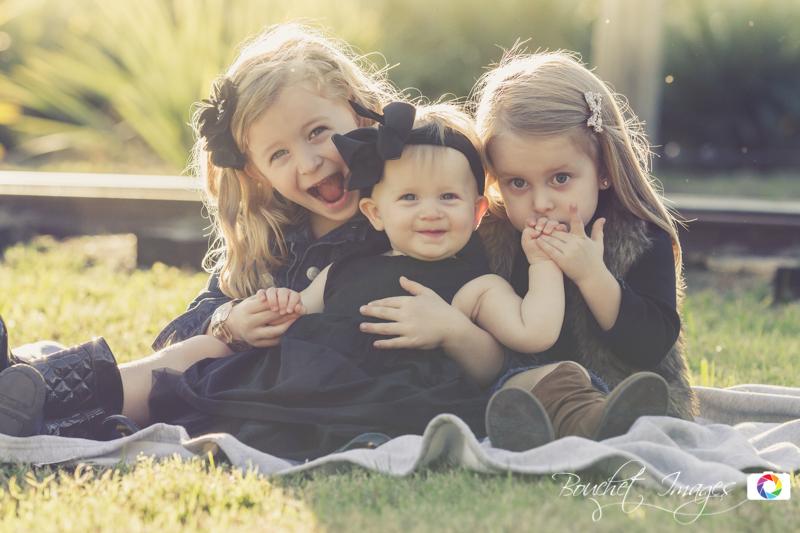 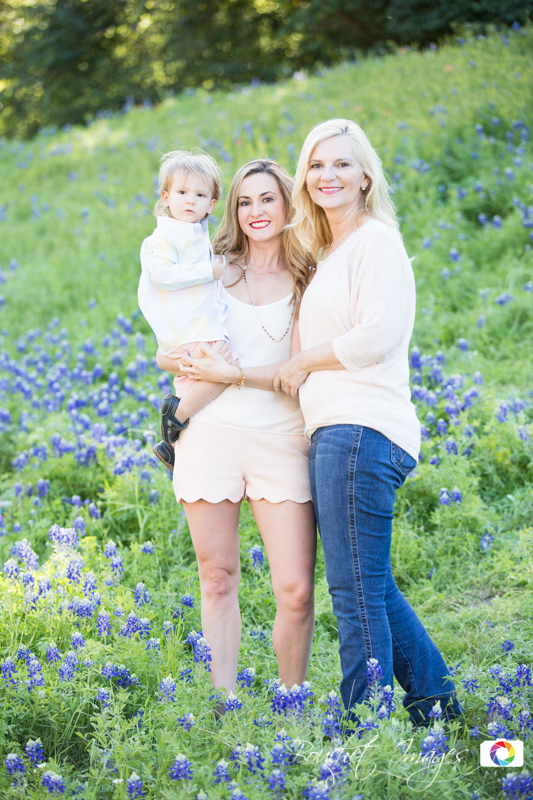 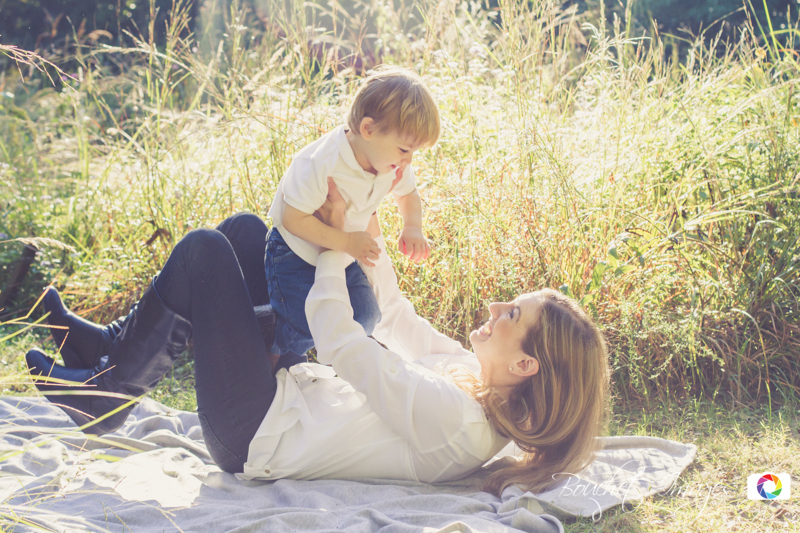 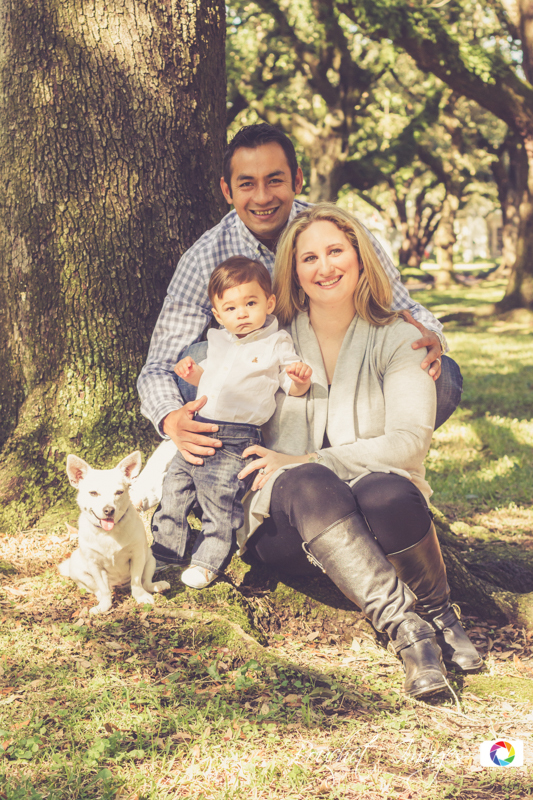 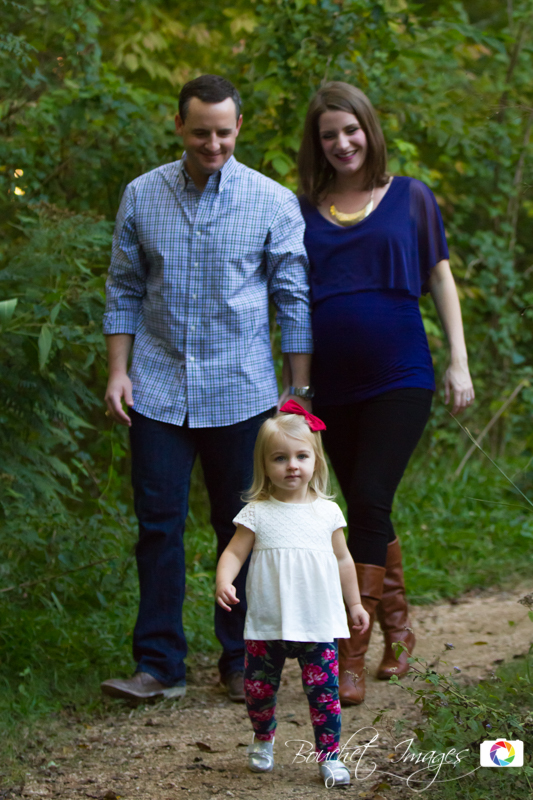 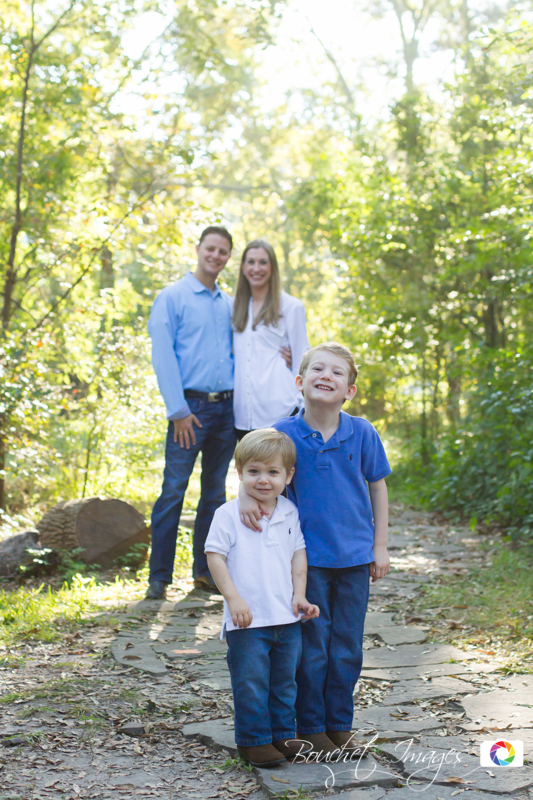 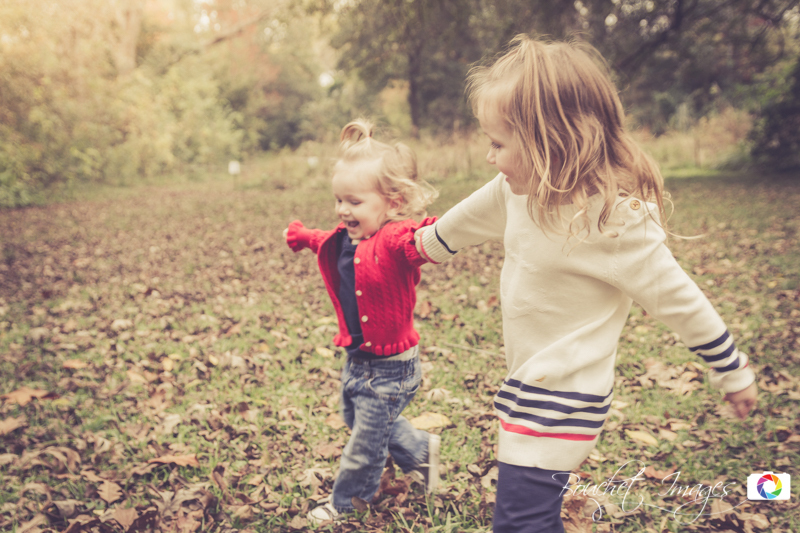 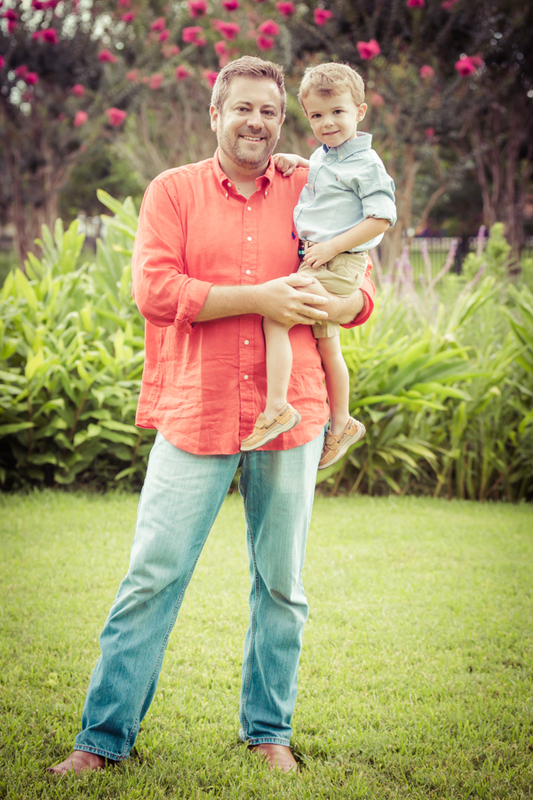 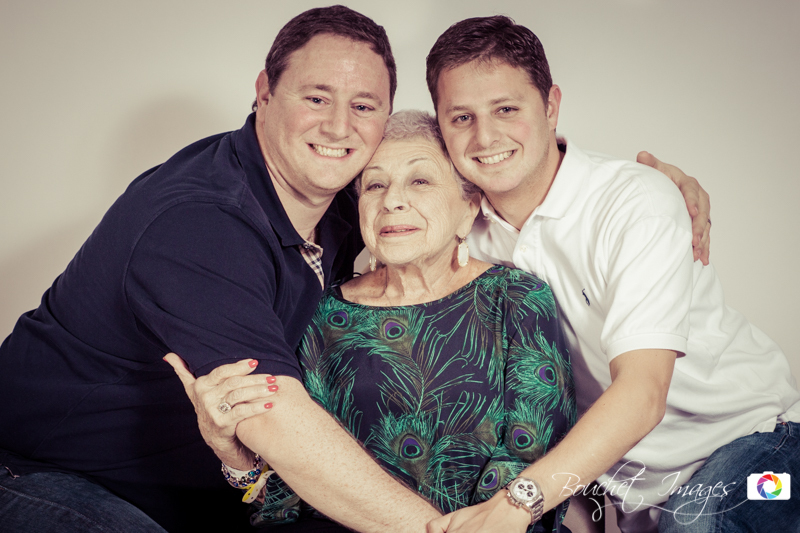 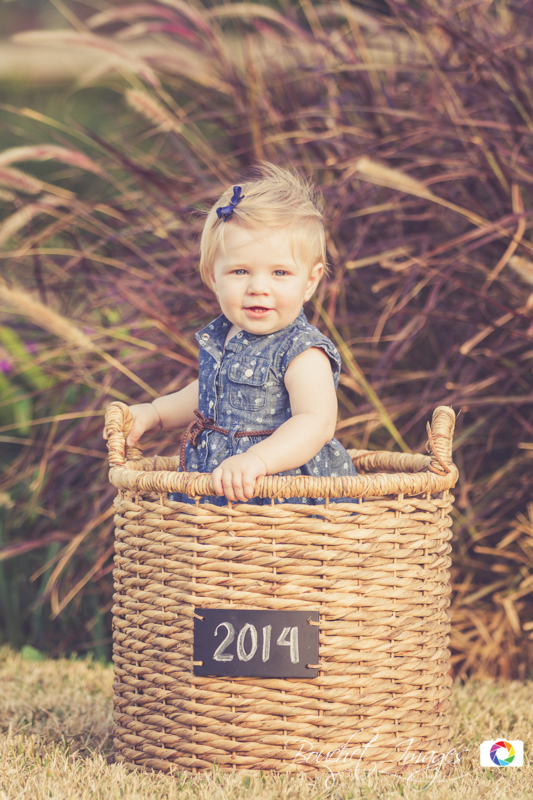 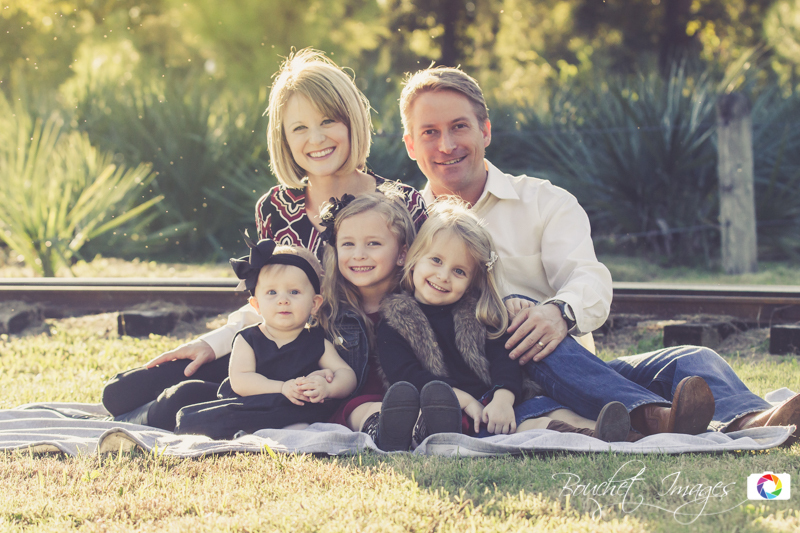 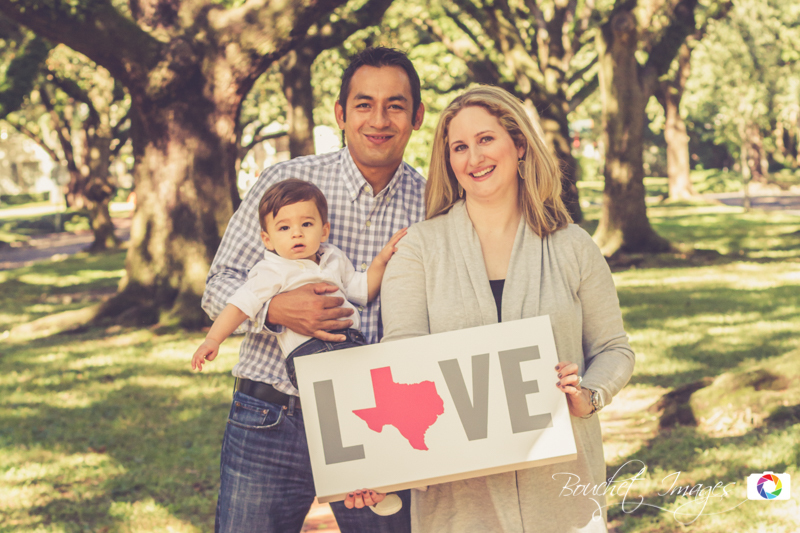 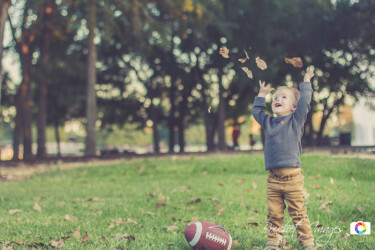 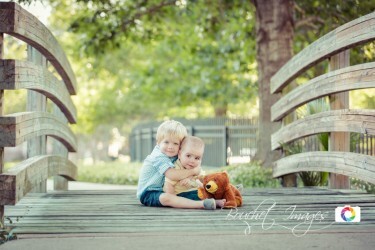 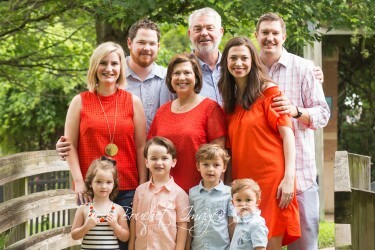 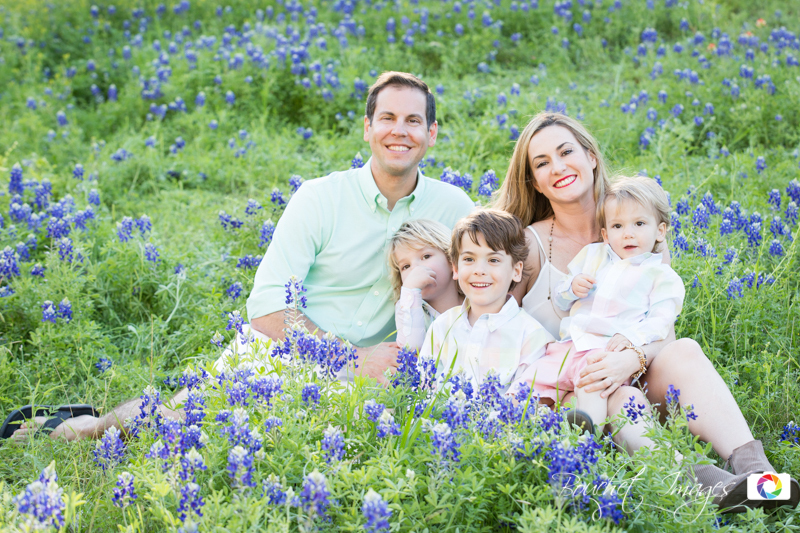 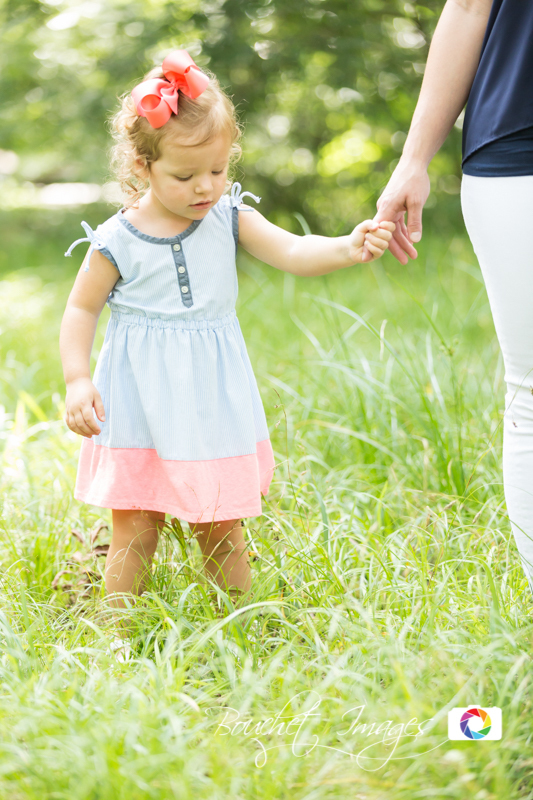 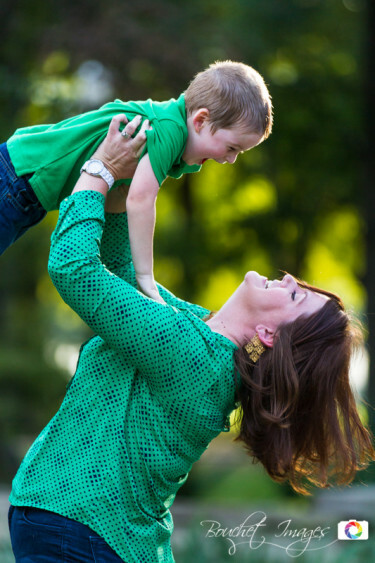 Houston has more great places than you think for family photography! 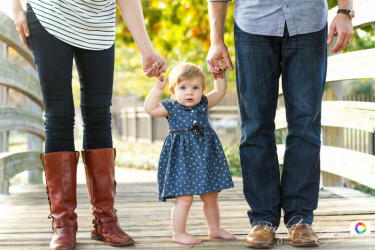 If you don't already have a place in mind, I will be happy to suggest some options. 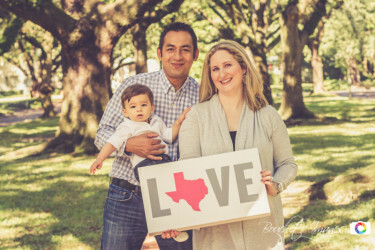 As a professional on-location Houston portrait photographer, I am able to bring my equipment to the comfort of your home or we can meet up at your favorite spot around town. 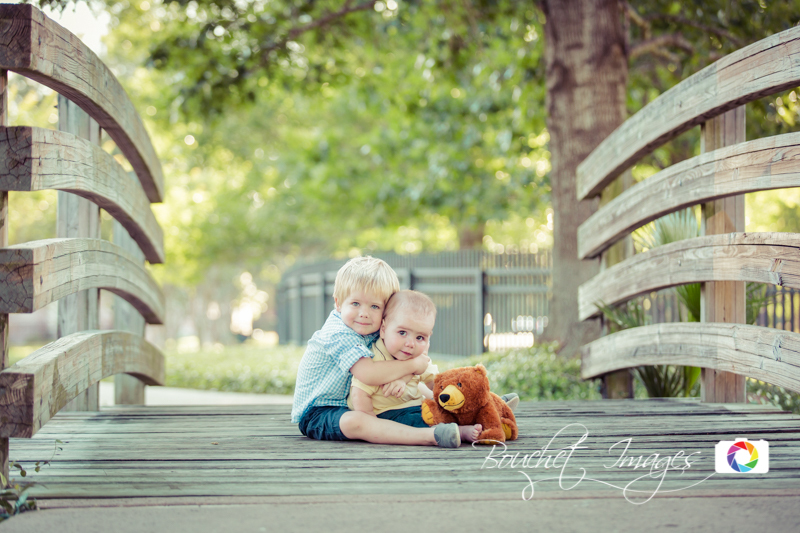 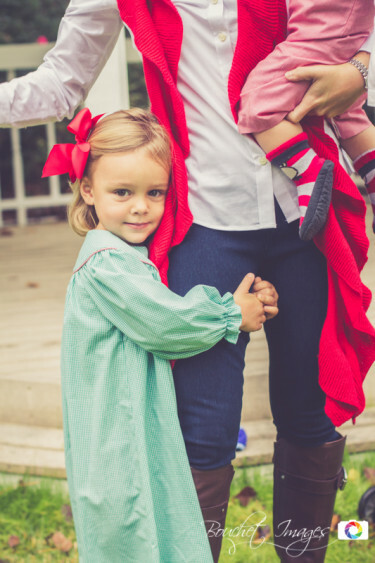 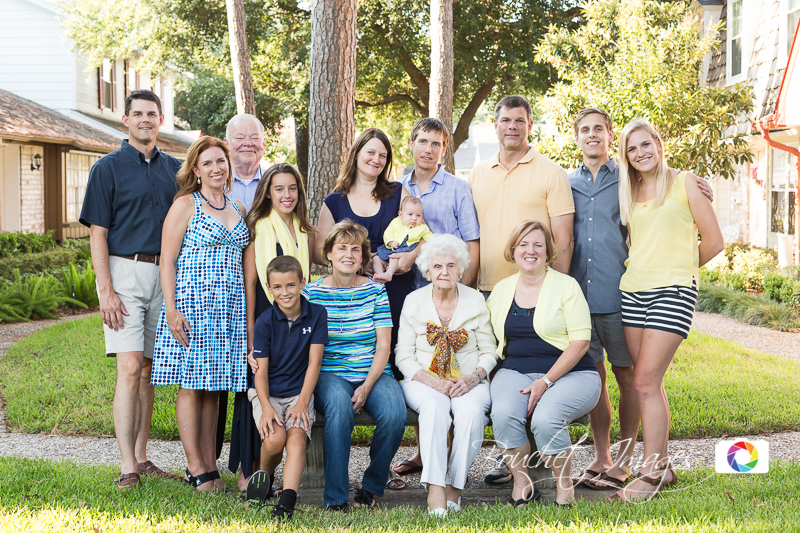 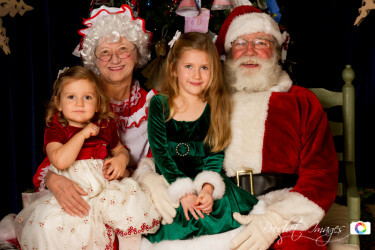 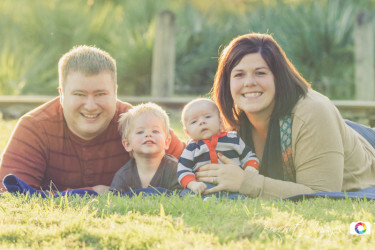 Some Houston family photographers charge a little extra for additional family members. 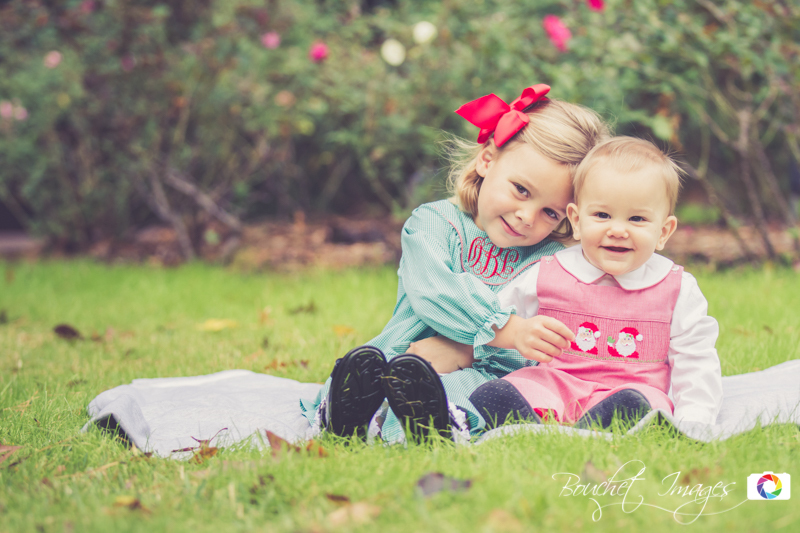 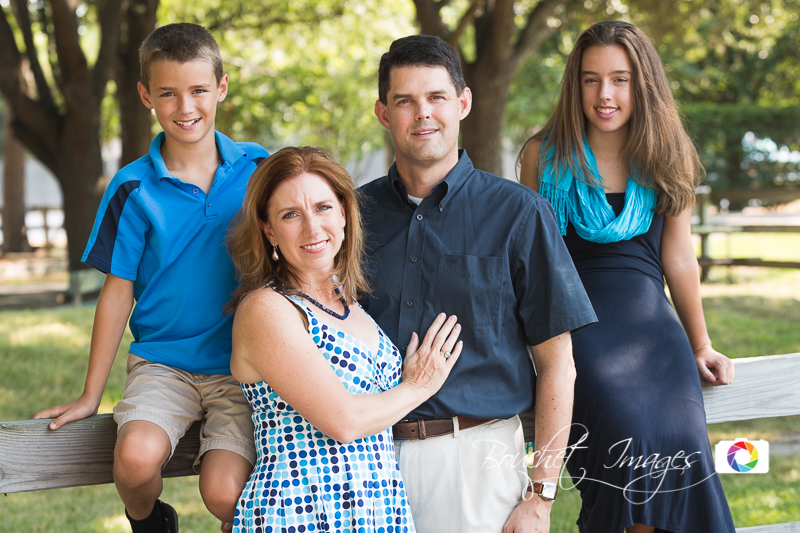 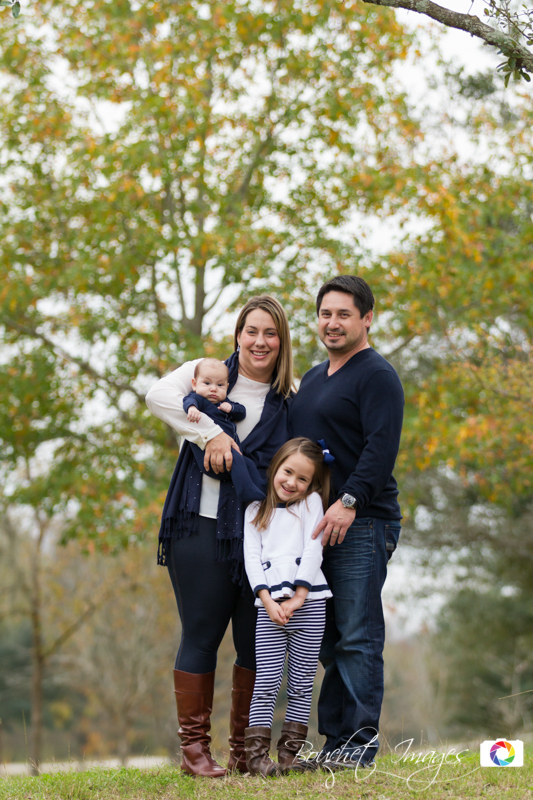 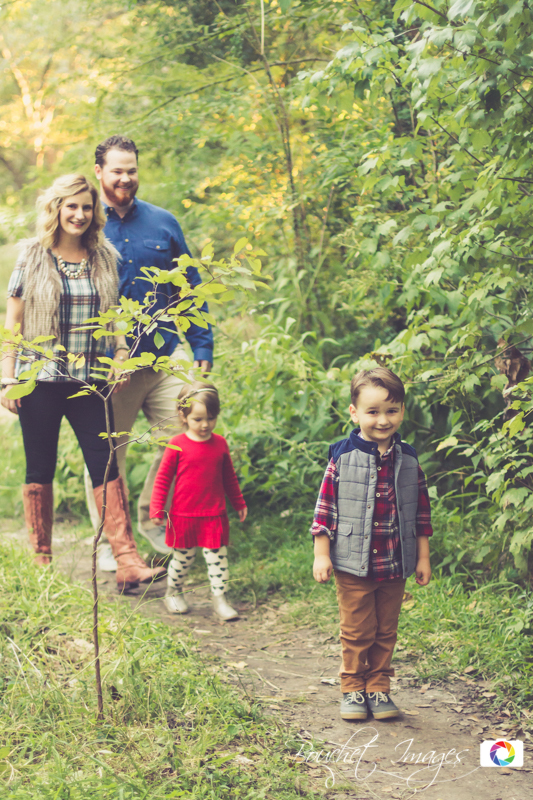 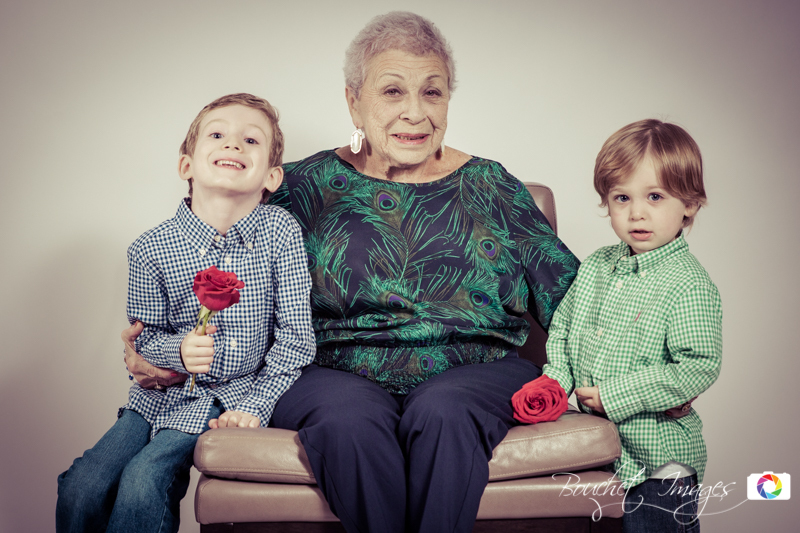 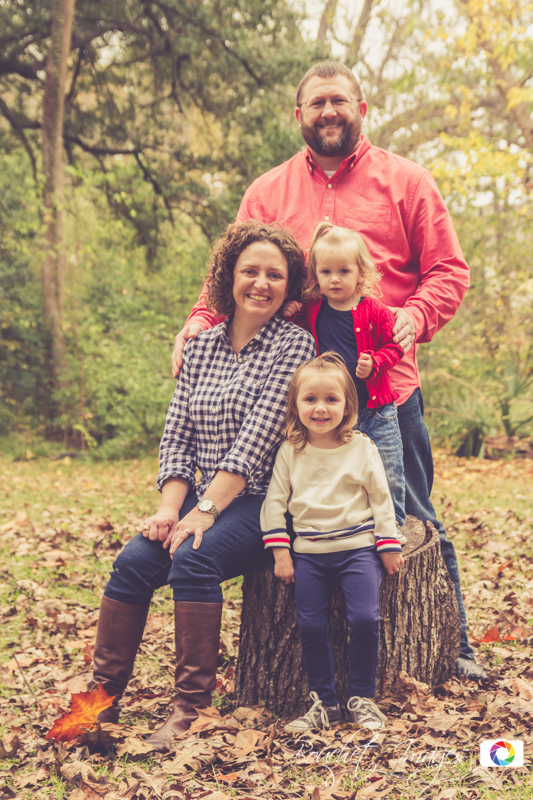 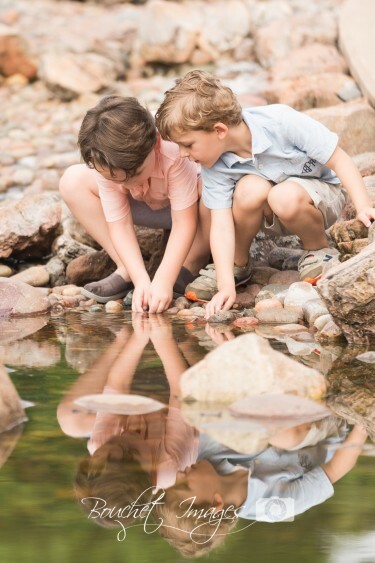 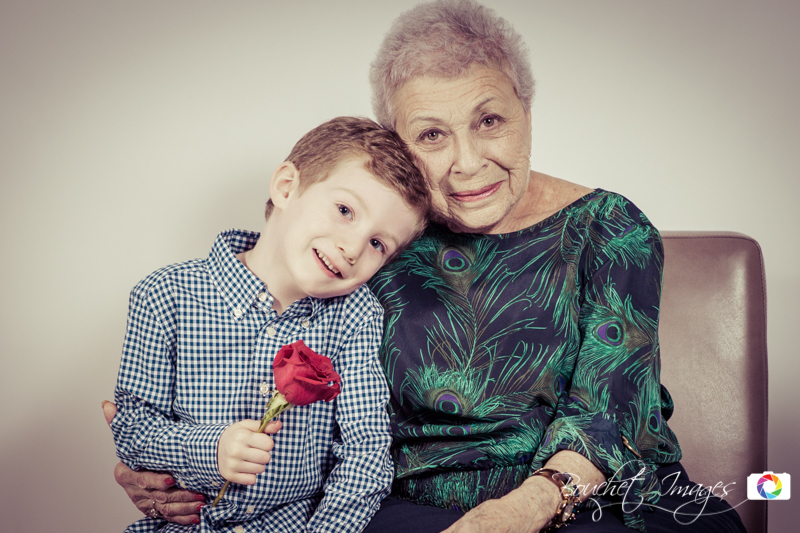 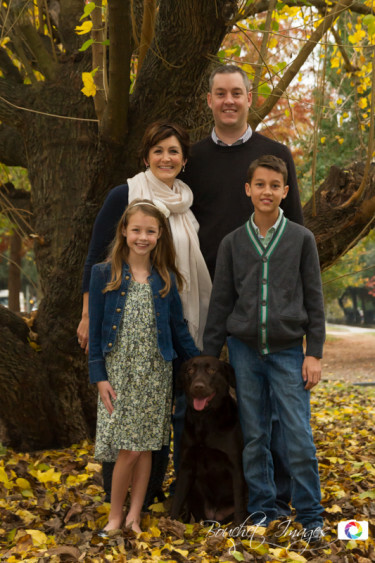 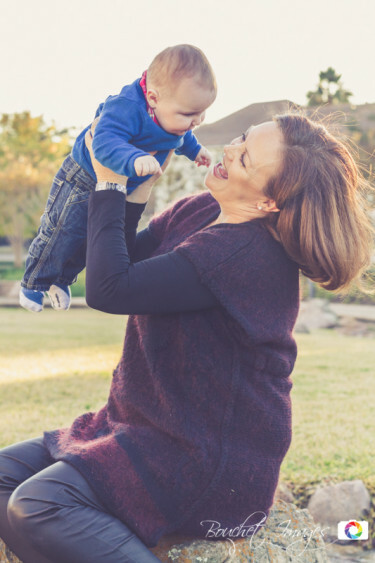 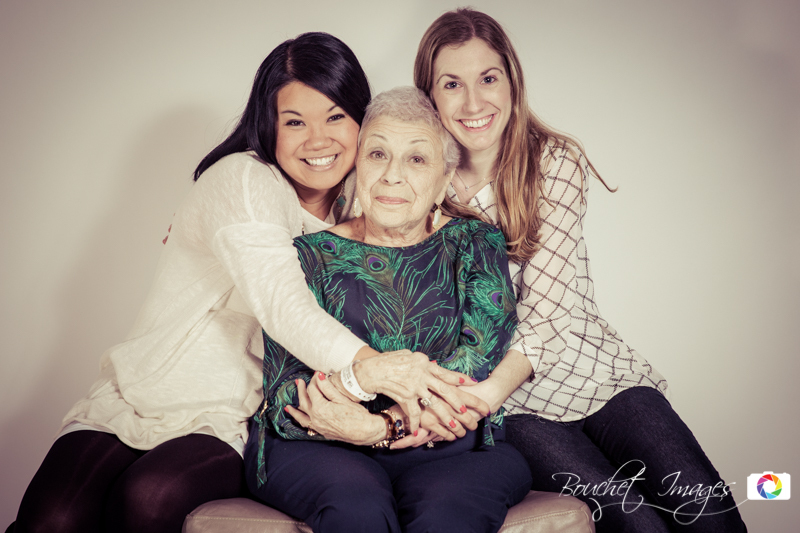 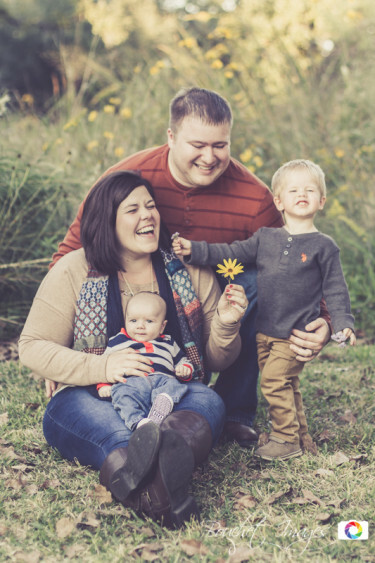 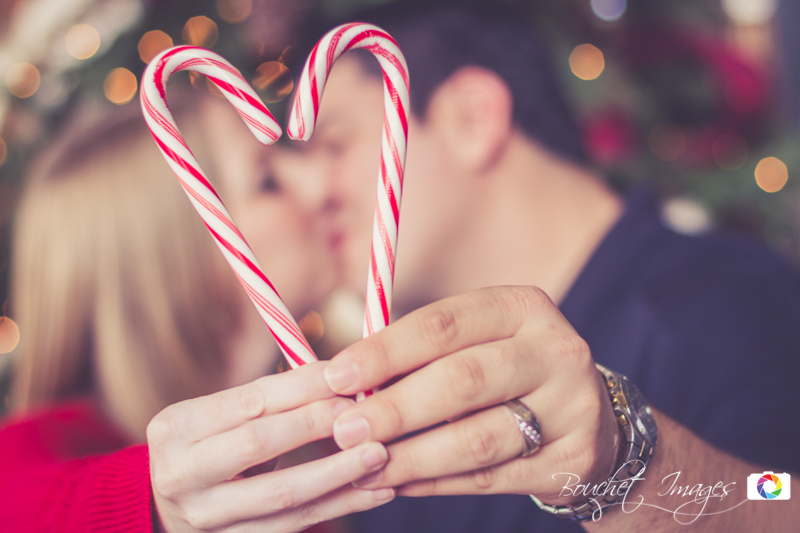 If you schedule a family portrait photography session with Bouchet Images, there are no additional charges for extra family members, as long as we complete our session within the time frame we agreed upon. 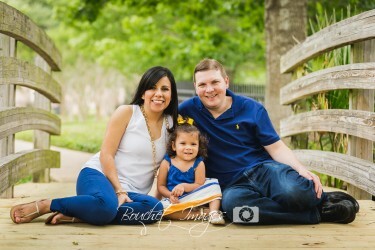 If you have any questions about family portraits please feel free to contact me. 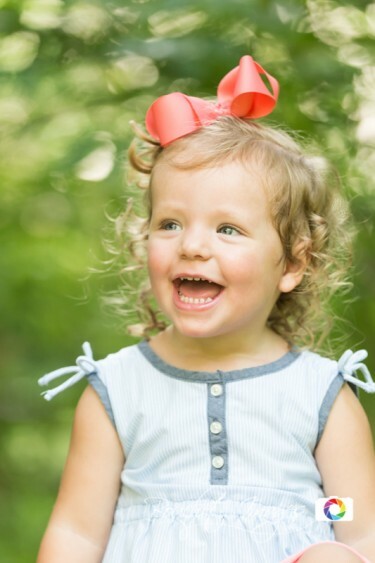 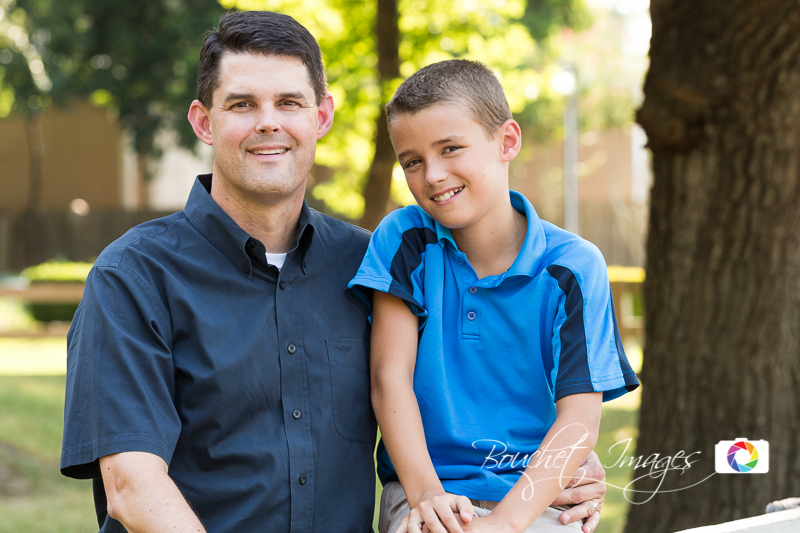 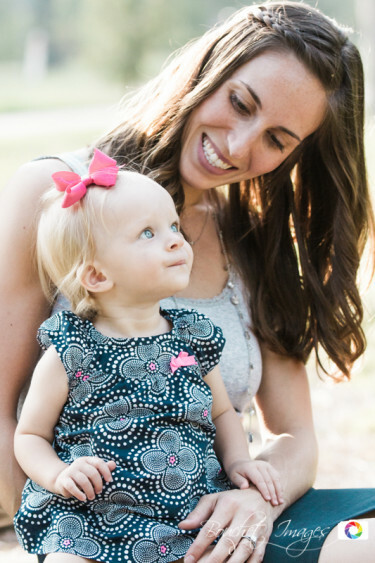 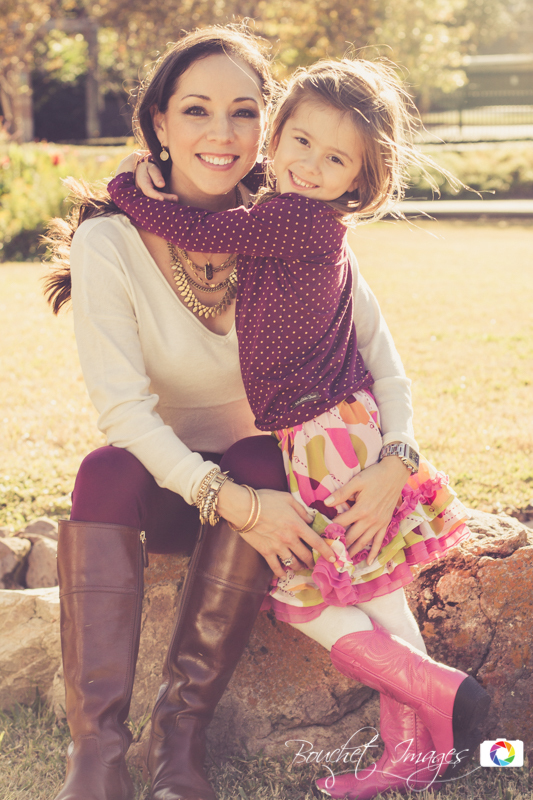 Portrait photography in Houston is a blast and I look forward to hearing from you! 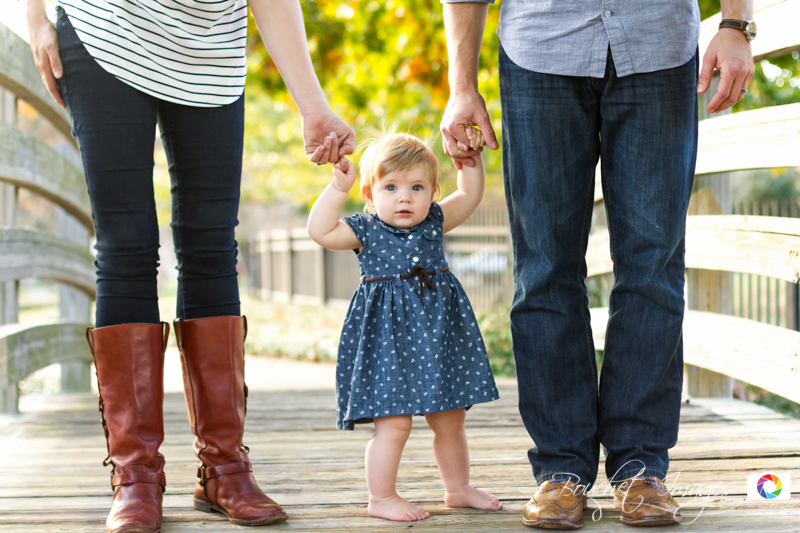 Let me know some possible dates and times that might work best for your family.